Become the celebrated guests of Lord and Lady Moon at the coveted annual Moonlight Masquerade Charity Gala. When a diamond Tiffany necklace scheduled to be auctioned off at the event mysteriously disappears, it becomes clear that someone present isn't quite what or who they appear to be. But things take a decidedly sinister turn as members of the entourage turn up quite indubitably, irrevocably dead. Could one of the remaining blue-bloods be responsible? Could someone in the audience help solve these heinous crimes? 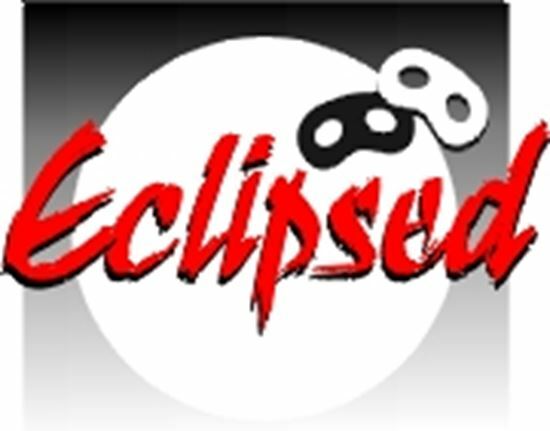 Can the crimes even be solved, or will the entire evening be "Eclipsed"?